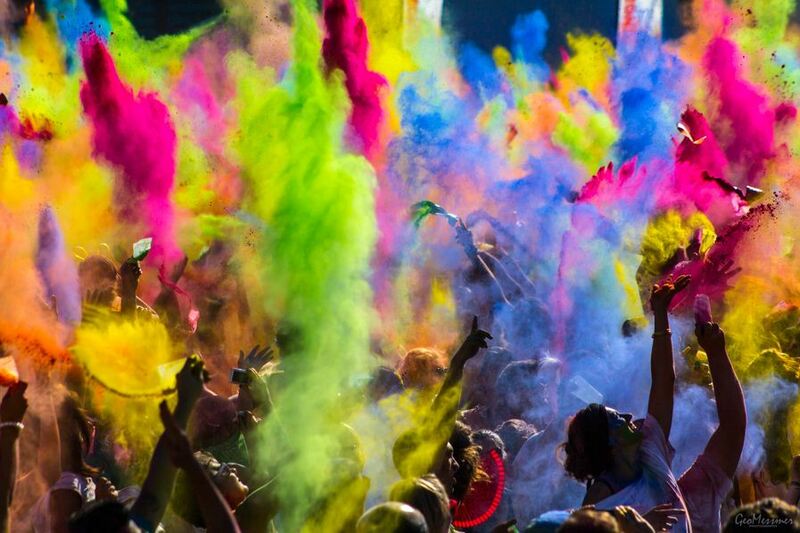 Malaysians celebrate the arrival of spring through the Holi festival of colors. Spring is one of the best seasons of the year to visit Malaysia, where the temperature is moderate in both coastlines of the peninsula as the rain and wind are not that heavy. Besides, the number of visitors/tourists who visit the East Coast increase and reach its peak -in this season- because of the beautiful sunshine and the mild weather. So, this weather is a suitable one to enjoy sports like diving and swimming. Also, it is recommended to stay away from the West Coast where the monsoon blows and causes a heavy rainfall.